Being Sued for a Federal Student Loan? Don't Panic. Read This! 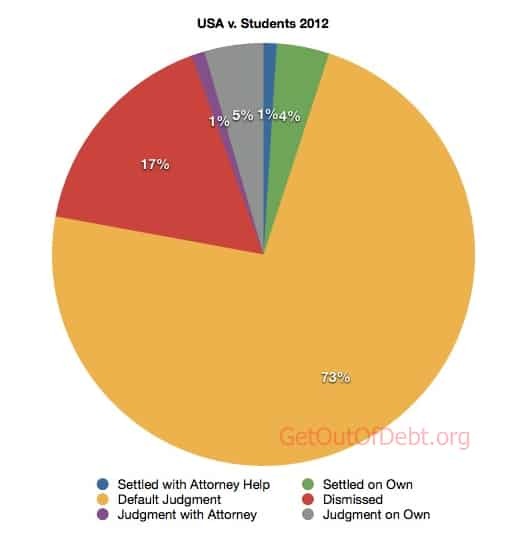 Home > Debt Articles > Being Sued for a Federal Student Loan? Don’t Panic. Read This! A friend asked me recently what really happens to people who are being sued over a defaulted federal student loan that was referred to the Department of Justice by the Department of Education. So I had to do what I typically do with these types of questions and spent hours and hours pouring over lawsuits by the United States of America for defaulted student loans. I agree, being sued by the United States of America over a government student loan seems like the worst possible thing that can ever happen to you. But take a deep breath and read on. I identified 2,104 suits in 2012 and did a random sample of about every tenth suit. Granted a larger sample size would produce a smaller margin of error but I think this gets us a good overview and if anyone else wants to dig through the remainder of the 2,000 or so cases then be my guest. Did I mention how excruciatingly boring it is? A close inspection of the real world results paints a very interesting picture. 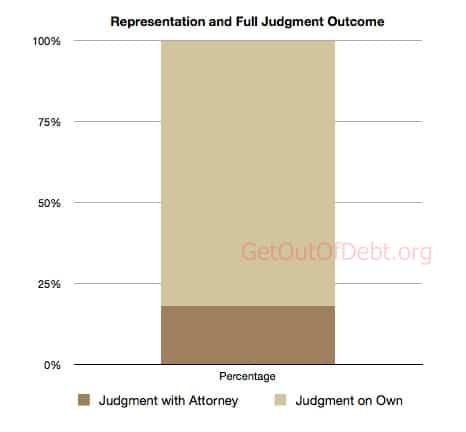 Unfortunately it is primarily a picture of fear and denial by consumers as the majority, 73%, of people who were sued over defaulted student loans did absolutely nothing and let themselves have a default judgment awarded against them. 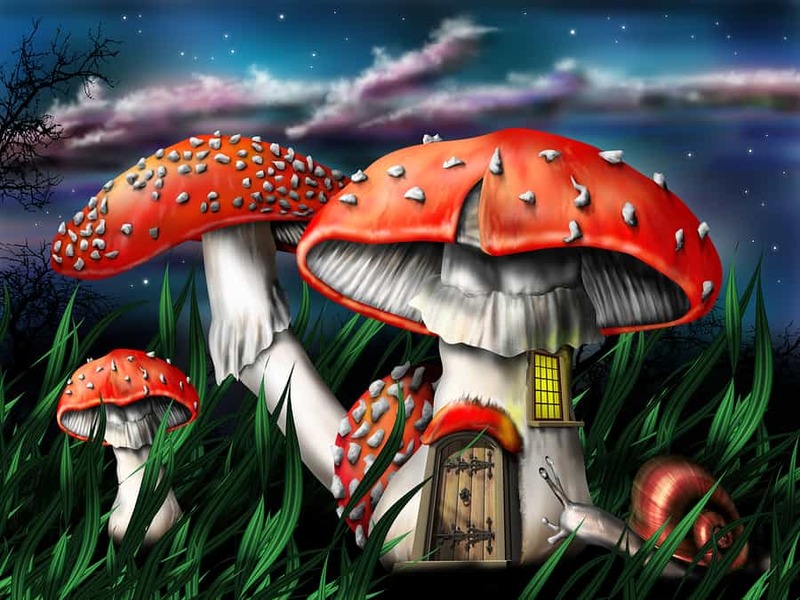 It is certainly understandable why people become afraid but the lesson learned is they should not be. Keep reading and you’ll find out why. Not doing anything to represent themselves when sued leads to an automatic loss. The minority of cases nobody responded to wound up with wage garnishments and the majority were default judgments. Out of the sample I surveyed only two of all those judgments were satisfied by last week. It looks like they just sit their and tick away piling on interest. There were also 17% of the cases filed that were dismissed because the consumer could not be properly served with the summons. A point of research for a future study would be to look and see how many of the dismissed cases were ever filed again. Nearly all the cases reviewed were not handled by a U.S. Attorney but were farmed out to regional private practice attorneys who routinely handle such cases. So even if you are afraid of dealing with the big bad Department of Justice or U.S. Attorneys Office, don’t worry, you won’t be. It’s going to be an attorney in your court district who is experienced in prosecuting such cases. That’s not necessarily a bad thing. In only 16% of cases was there any sort of response/representation offered up. The majority of cases just languished. Of the minority of total cases where someone responded, most of the consumers did not hire an attorney. They dealt with the suit themselves and based on the outcomes that wan’t such a bad thing to do. In 84% of the cases where there was some response to the lawsuit, people represented themselves. Interestingly one person was an attorney and wound up with a full judgment against him because it looks like he was trying all sorts of strategies and eventually the Plaintiff attorney representing the Department of Justice just got sick of it all. 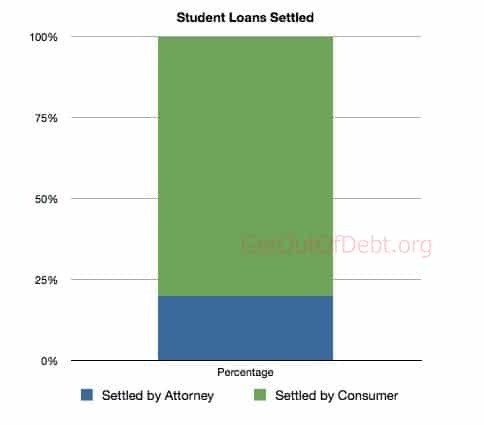 Probably the most surprising result was that the Department of Justice, through their local attorneys will settle these federal student loan lawsuits for less than is owed. And some of these settlements were to be repaid at as low as $30 a month and 0% interest. Now Here is a Shocker! Settlements were obtained most often by consumers representing themselves. A whopping 80% of cases were settled by the consumer directly with the local attorney handling the case. There does not appear to be a recognizable pattern of what the Department of Justice / Department of Education will settle for, but they will settle. 2:2012-cv-00385 (Attorney) [Suit | Settlement] Original balance was $4,031.44. The settlement terms were not disclosed. 2:2012-cv-00400 (pro se) [Suit | Settlement] Original balance claimed was $6,836. Settlement was for $7,048.43 at 0.17% interest. 5:2012-cv-00676 (pro se) [Suit | Settlement, Settlement] Original balance was $5,781.37 at 2.47% and the matter was settled but terms were not disclosed. 1:2012-cv-21617 (pro se) [Suit | Settlement] Original balance claimed was $29,548.40. The parties settled for $20,872.17 in full. This is a 70% settlement. 2:2012-cv-04811 (pro se) [Suit | Settlement] The original amount claimed was $1,725 at 3% interest. While this did result in a consent judgment I considered it a settlement because the consumer was able to agree a judgment that did not add on court costs or attorney fees. Additionally they were able to negotiate a $50 per month payment at 0% interest. 3:2012-cv-00740 [Suit | Settlement] (pro se) The original claim was for $7,299.10 plus interest. While the balance was not reduced in the settlement the parties agreed to a payment plan of $50 per month at 0% interest until paid. 3:2012-cv-01203 [Suit | Settlement, Settlement] The original claim was for $2,212.60 at 5% interest. The terms of the settlement were not disclosed. 9:2012-cv-81027 (Attorney) [Suit | Settlement] The original claim was for $14,787.73 at 3% interest. The settlement was for a single payment of $12,000. This is a 81% settlement. 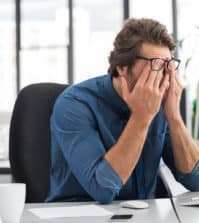 For the few people who did hire a lawyer to represent them, they had a better chance of avoiding a judgment for the full amount claimed to be owed. In those cases were a full judgment was awarded, 82% of those judgments were to consumers representing themselves (pro se). My impression is consumers just did not understand what was possible and might not have asked to settle the balance at all. There is no indication there was any back and forth, just straight to a consent judgment. 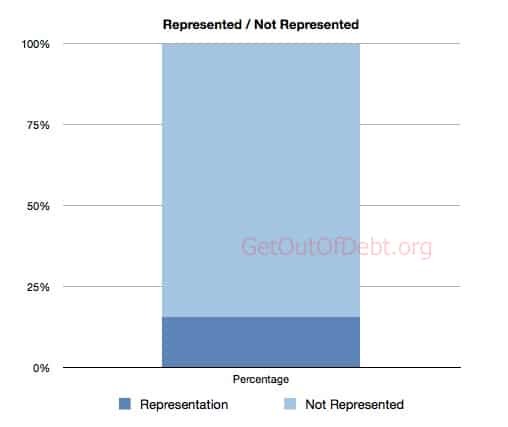 My impression is the attorney representation results are skewed because there simply were so few cases where an attorney was retained to represent the consumer. After reading through a couple of hundred sample cases it is clear some action or effort by the consumer should be undertaken when sued by the Department of Justice over a defaulted federal student loan. Doing nothing is the worst possible approach. If people being sued can afford to find a local attorney, they should. But they should also give that attorney a link to this article to show them settlements are possible. 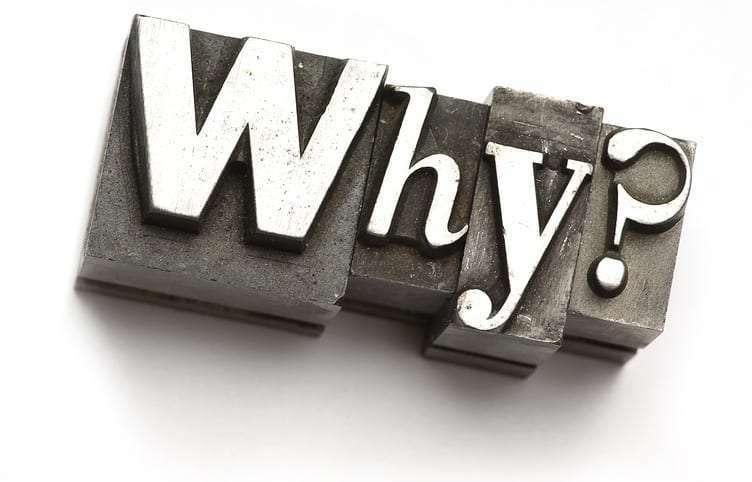 While I did not record the ratio of settlements to back and forth between the Plaintiff and Defendant my general impression is the sooner an active discussion takes place about settling, the easier the whole process will be. What the actual case data tells me is regardless of the outstanding balance, responding to the lawsuit over delinquent federal student loans only has an upside. If someone can afford to hire a local attorney they should but they absolutely need to advise the attorney to begin settlement talks as soon as possible. There is no need for all sorts of posturing or stalling. I can see absolutely no reason why any consumer should hire a debt settlement company to deal with a suit over a defaulted federal student loan. A company that charges 20% or more of the debt owed will cost a tremendous amount to try and deal with these issues. Directly retaining a local attorney licensed in your state to provide general representation or who has specific student loan suit negotiation experience seems like a much most cost effective way to go. 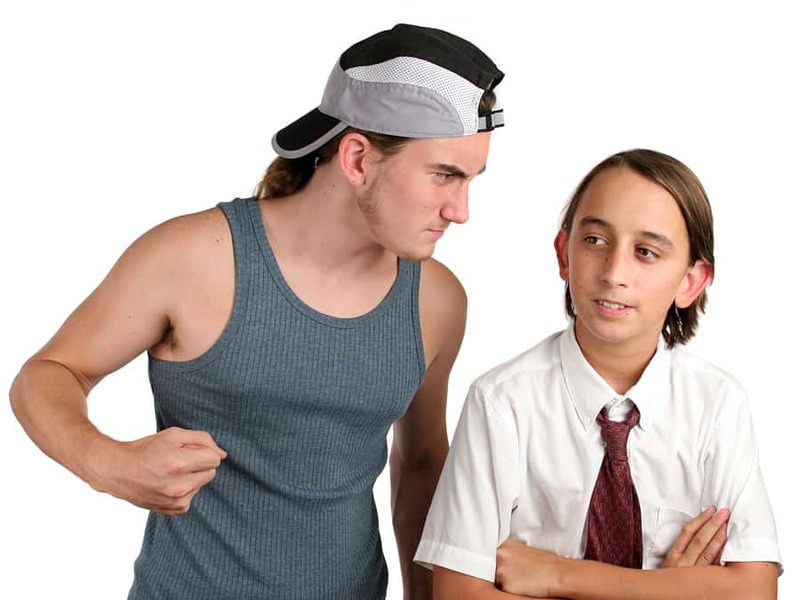 Is the Department of Education Just Being a Giant Bully? Ok here is another ‘thing’ I stumbled across and maybe you can do an article on it-how hard it is to obtain a copy of my own account history while i was a student [basically a receipt of my finances that arrived from loans] most mortgage companies keep this info and you can request it at any time– should be same with colleges. People are generally best served by working with and talking to a local attorney. There is no shortcut for local knowledge about how the local federal court handles the issues you are asking about.